The company was founded by Josef Wöhrl in 1949. It stands for tradition and innovation in weighing, blen­ding, batching and control engineering. We are a medium sized industrial company and, for more than 50 years, have been developing weighing terminals, high accuracy measuring systems, blending and dis­charging devices, and control systems. All mechanical devices, software, and special electronics are engineered in our workshops and are constantly being improved. All WÖHWA products are installed and commissioned directly on our customers' premises by experienced and highly-skilled engineers. WÖHWA software products are also available in foreign languages. 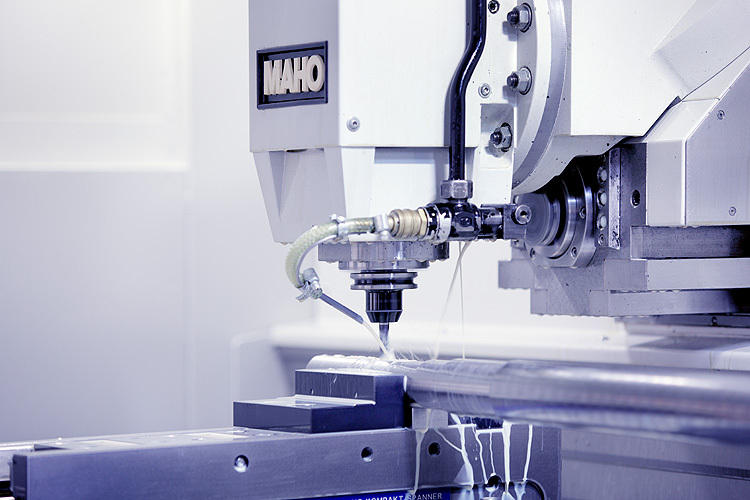 In order to guarantee the high quality standard of our products, all mechanical, electronic and software components are manufactured and engineered in Germany by experienced and highly-skilled personnel. 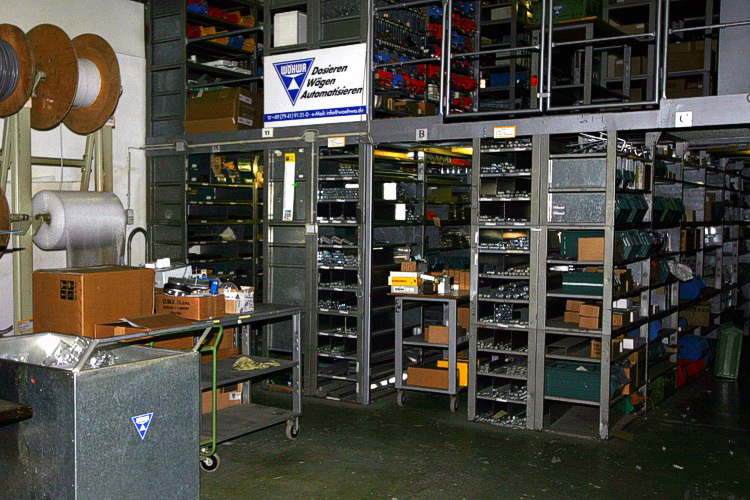 We keep all spare parts constantly on stock to guarantee our customers a spare parts supply at very short notice. We attach the greatest importance to a trusting and long-term relationship with our customers. 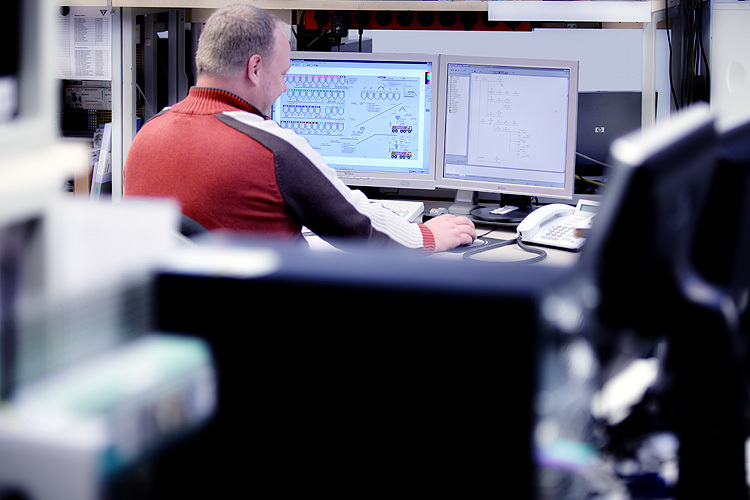 We rely on high quality from the very beginning: Our design and engineering department uses 3D-CAD software for all mechanical systems, and circuit layouts are designed with state-of-the-art engineering software. 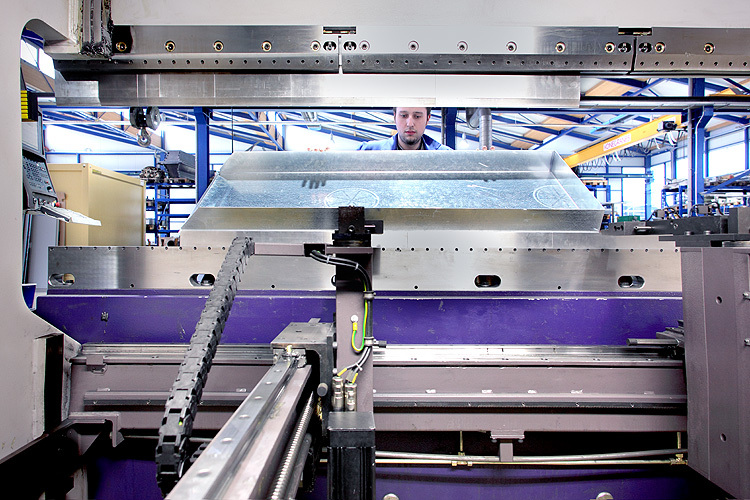 Cut metal sheets are folded at our high-precision press brake as per the CAD data supplied by our engineering department, thus meeting high-quality requirements. 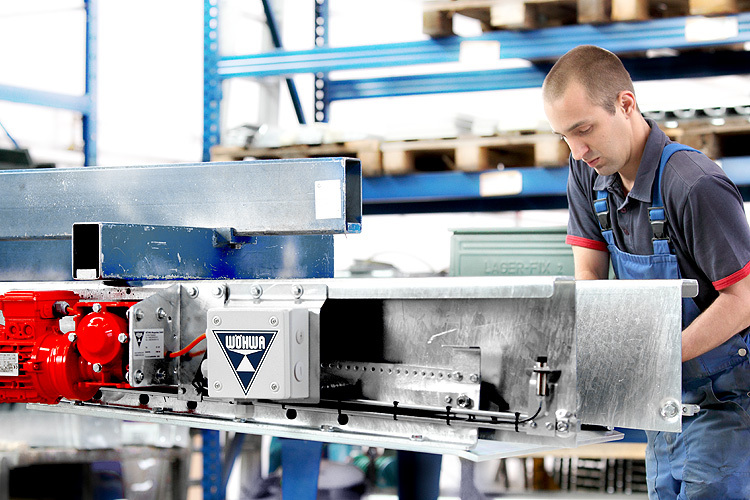 A high level of vertical integration in mechanical and eletrotechnical production ensures a high degree of „Made in Germany“ quality. All metal removal jobs are done at our plant as, for example, fully automatic turning on our lathes. We do all electro-technical design and engineering, ranging from medium voltage station to control engineering and automation software, and including complete cable installations. 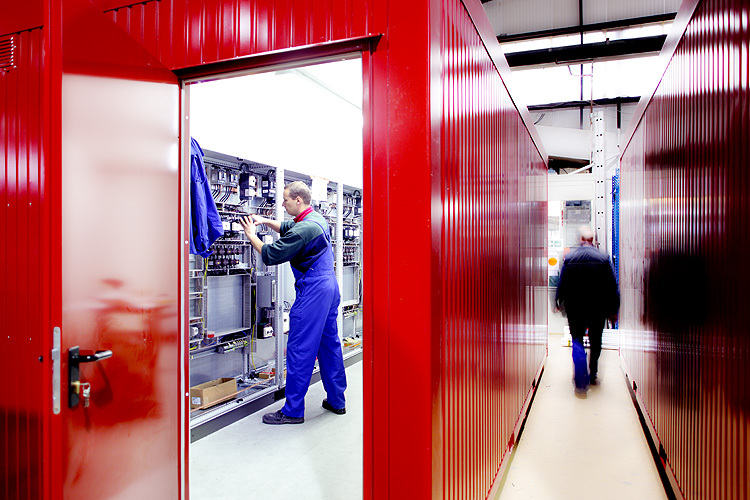 Our control systems are based on standard PLC components. In accordance with our motto „all from one supplier“, the complete assembly of all parts manufactured in our plant is done by our experienced staff. WÖHWA guarantees every customer long-term spare parts provisioning for all hardware and all mechanical parts, and long-term software support for all WÖHWA programmes. 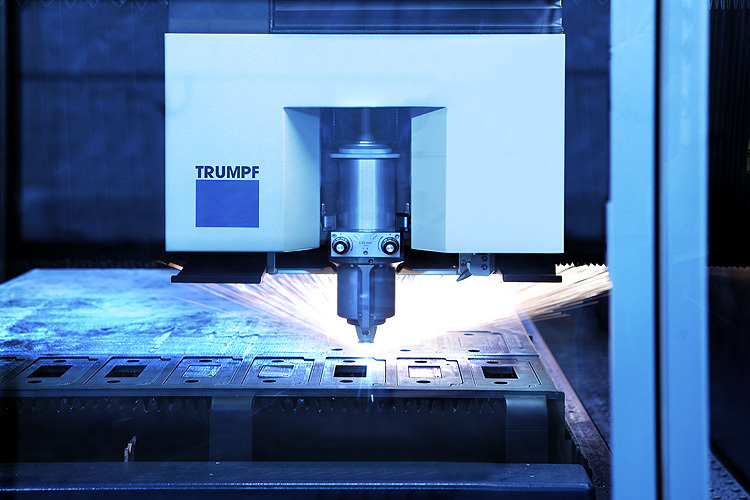 The first step in our mechanical shop is precision cutting of the raw sheets at our laser cutting machine or at our flame cutting machine. 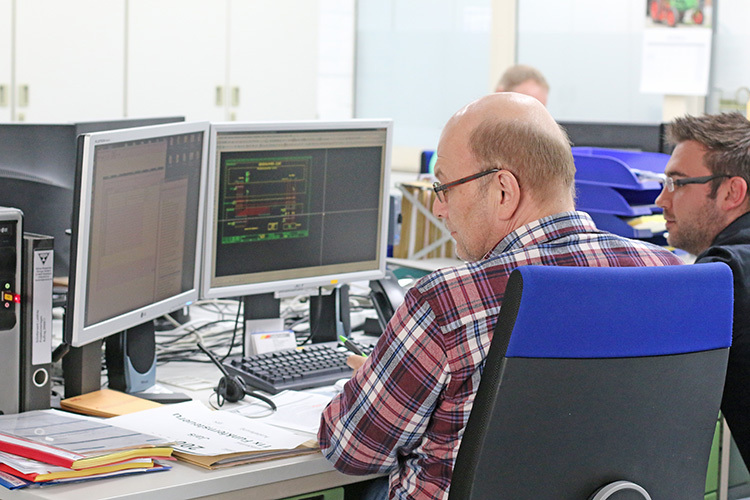 With our own software and hardware engineering department we have attained a high degree of flexibility to meet our customers' special requirements. Examples are our process visualisation software or our field-bus connectible weighing terminals that can be adapted to any application and language. Do you have an unsolved problem? Then you should contact our sales office at sales@woehwa.com and, together, we will work out a custom-tailored solution for you.